Encouraging our congregations to develop worship that offers hospitality, welcome and a safe place for new visitors. Topics for consideration include location/building/environment, motivation, politeness vs hospitality, language, worship ‘style’ and more. Encouraging the sharing of faith by members of the Uniting Church. Resourcing through training, support, personal strategies. Conversion growth as a priority. Developing a 2020 plan and resourcing approach for the next six years. Considering how to generate a church planting movement within the Queensland Synod. What kinds of models are we pursuing? What kinds of leaders are required? How is understanding population growth (or transformation) enabling us to be in the right places at the right times? Do we need buildings? What community partners can we engage? Congregations that plant, presbyteries that plant, Synod that plants? What about a goal of planting eight new churches in the next six years? How do we nurture, support and generate the kinds of leaders who will take us to new places? Start new faith communities? Plant new churches? Considerations include formation, selection, training, coaching, structural support, models, transition from ‘pioneer’ to second phase leadership, placement processes to get the right people in the right places. Encouraging a renewed emphasis on the Holy Spirit in the worship, witness and service of the church. Tackling suspicion and anxiety around this topic via focus on prayer and spirituality. Exploring gifts of the spirit such as healing, prophecy and urging boldness and courage in use of spiritual gifts. Re-assessing the way in which candidates for specified ministry are formed and nurtured for the church in this new time. Issues under consideration Include (but not limited to) consideration of more practical/practitioner focus, role of presbyteries, team development, flexibility, finances, training for pioneering/fresh expressions, specialisation, RPL, geographic issues including regional delivery. Exploring ways in which the resources of the church (particularly including gifts/skills) can be shared across the rural/urban divide. 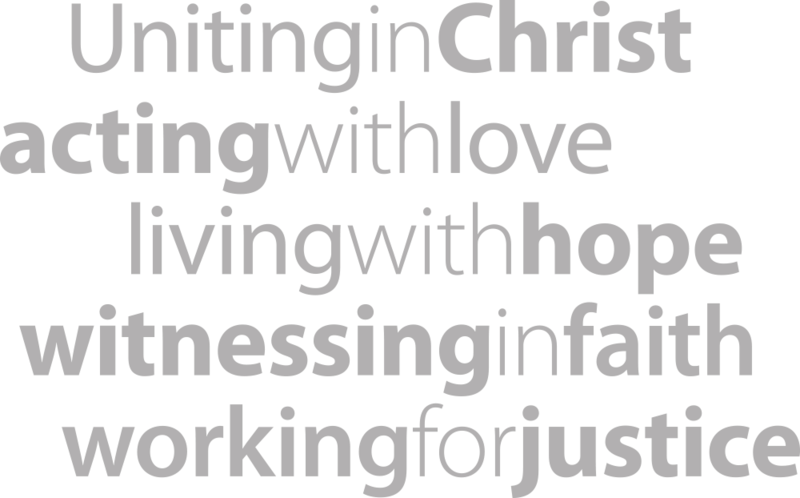 Includes consideration of partnership models, training, evangelism, financial support, practical mission projects, technology, ‘Grey Nomad UC’, presbytery partnerships and more. Re-establishing ministry with young people and families as a high priority across the breadth of the church in Queensland. Including (but not limited to) resource and idea sharing, encouraging prioritisation even in churches with very few or no children/young people, inclusion of young people in decision making, connecting young adults to new churches when they move for work/study, aspirational goals, leadership development, connecting with schools, resourcing families.